You know what they say about the best laid plans....Despite my resolution to read only books from my personally owned TBR stacks (don't worry, I have plenty of books) and the resolution to only sign up for challenges which I can meet reading my own books, I know I will keep adding challenges to my list like they're going out of style. 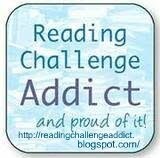 So, of course I'm going to have to sign up for the Reading Challenge Addict Challenge. This challenge support group/group of enablers was the brainchild of two lovely ladies: Cheryl of CMash Reads and Gina at Hott Books. They are also the Hostesses with the Mostest over at Partner in Crime Tours and Providence Book Promotions. They got very busy with their book tour sites and asked me to step in and shepherd our little group of Challenge Addicts. 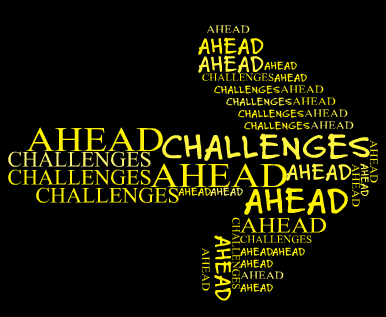 I took up the reins....and here we go for another year of challenge madness. For details on the challenge rules and levels, hop on the site above. And my Challenge Level? As mentioned, I have a real problem with challenge self-control...So, sign me up for the top level, baby. 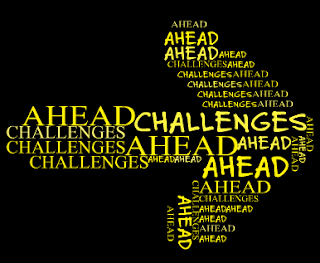 This year I am using my Reading Challenge Addict sign-up as my list for the 2019 Challenges. I will list them below as I plunge deeper and deeper into the challenge abyss. And then I will add the date completed when I have finished them. @The Bluest Butterfly...yeah, I'm a little out of control for 2019. :-) AND if Charlie @ The Wormhole gets another round of What's in a Name together, I'll be adding at least one more.